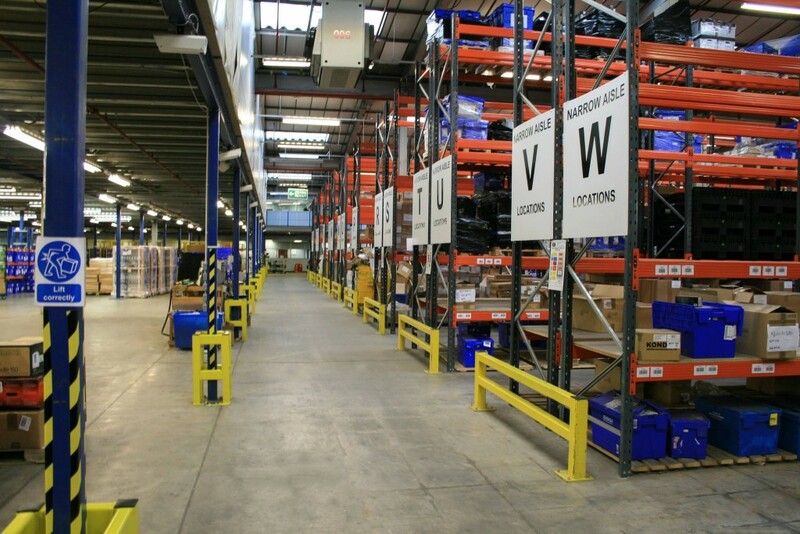 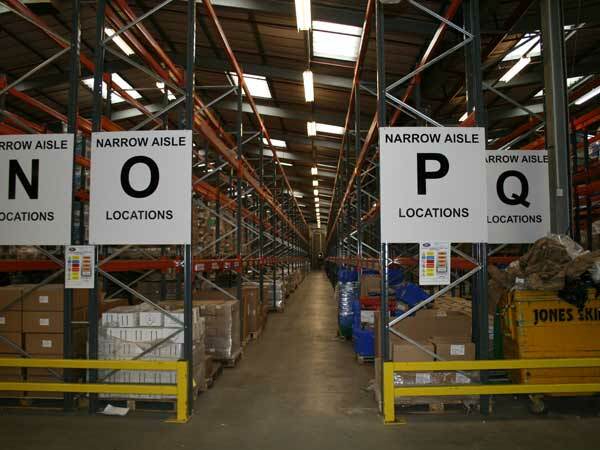 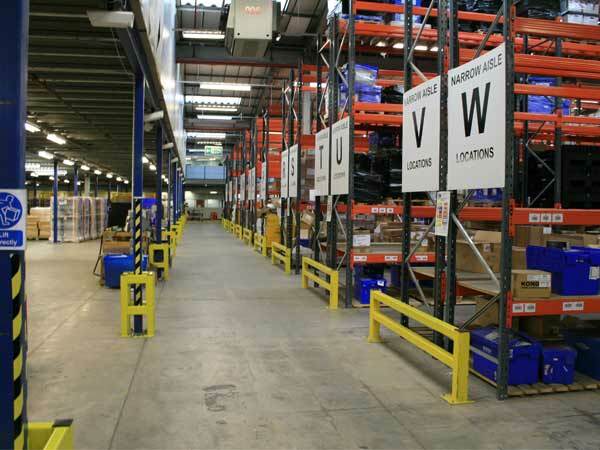 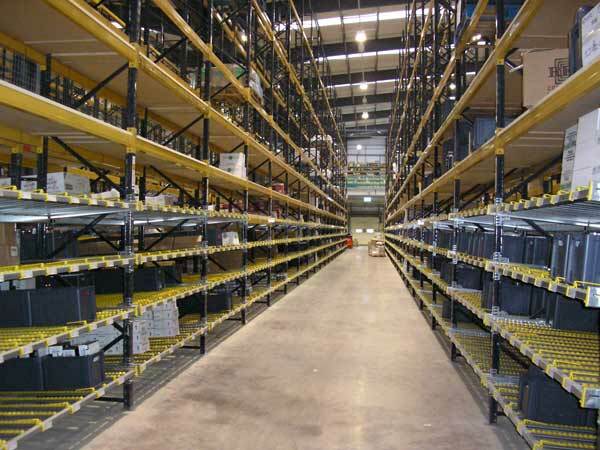 At Bradfields we have an unrivalled knowledge and over 25 years experience of listening to clients storage problems and providing the perfect racking and shelving solutions to help maximise space and enhance operational efficiency. 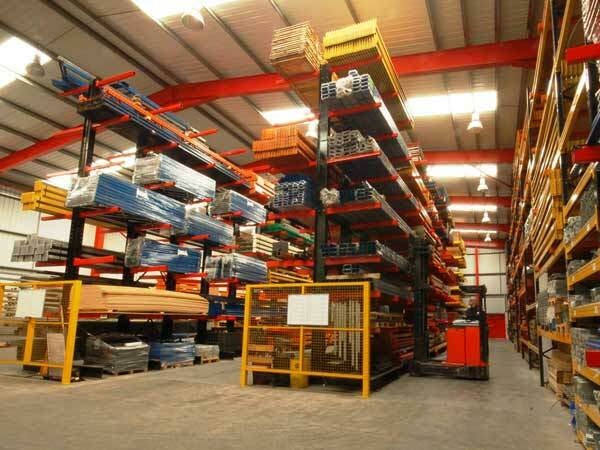 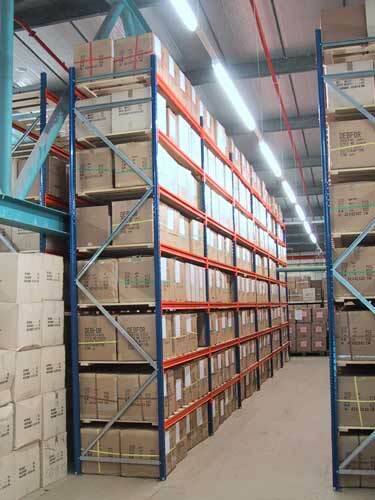 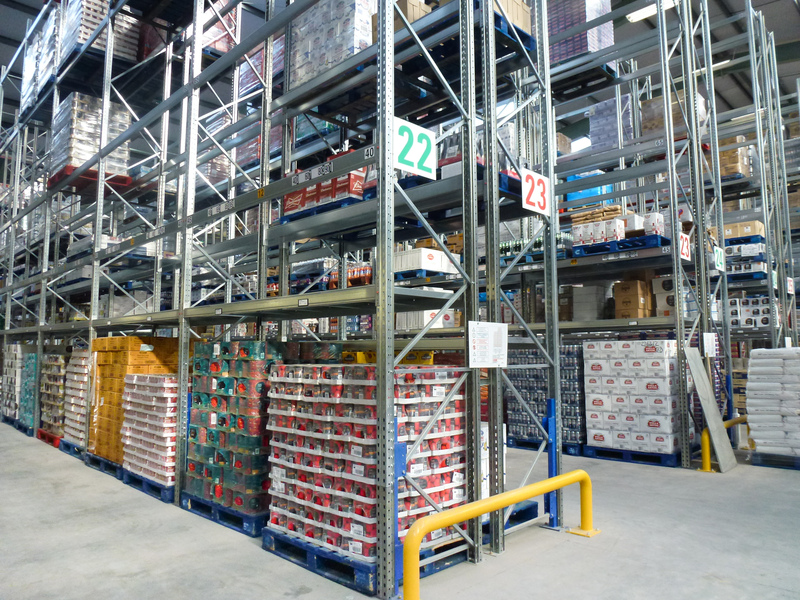 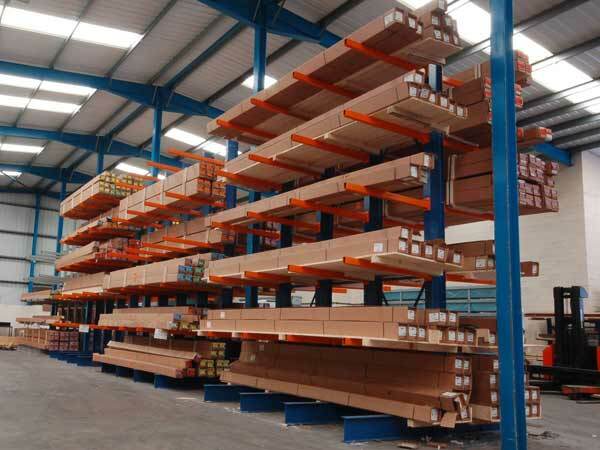 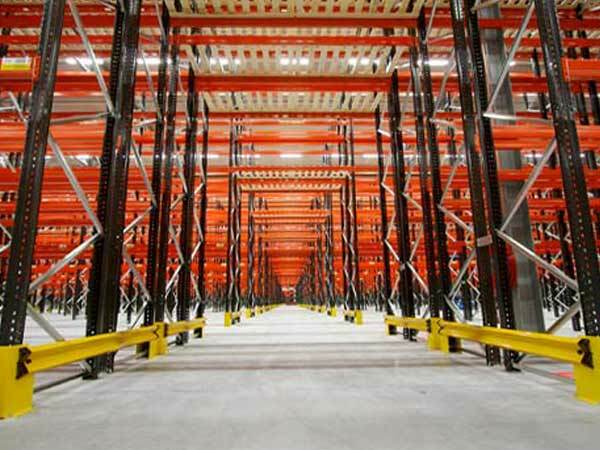 We offer a number of different types of industrial racking and shelving systems to meet your storage requirements including pallet racking, cantilever racking systems and longspan shelving solutions. 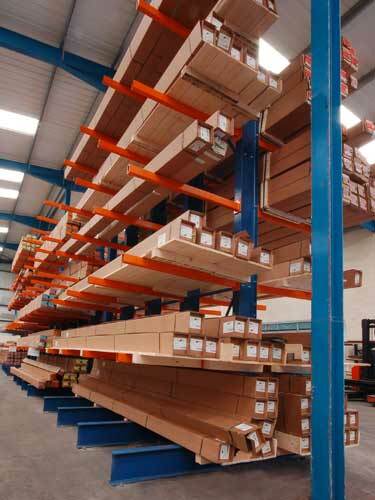 With a wide range of racking and shelving, whatever your requirement – from individual shelving bays to multi-tier shelving installations – we can supply you the right product for the job. 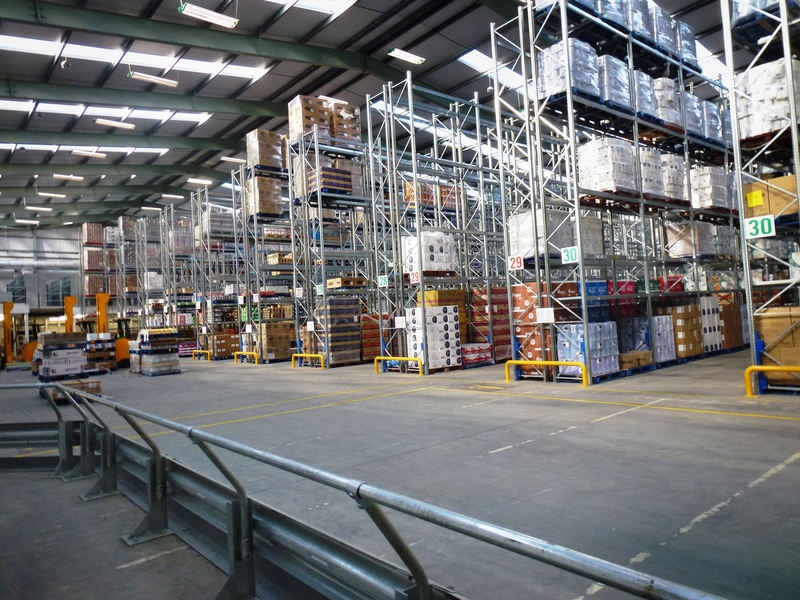 We can help you select and design the most solution – from warehousing to picking to commercial office and retail applications.